Today is National Cinnamon Bun Day! 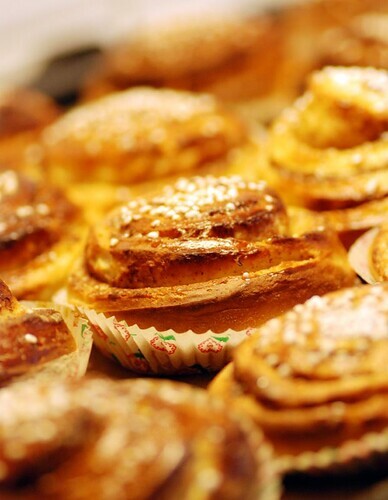 When I announced this fact in my Daring Bakers post, many people asked me to share a recipe for Swedish cinnamon buns. And oh, you know, I just couldn't resist - of course I will! I took this opportunity to try out a new recipe from a new book on the Swedish market called "Bara Bullar". This translates into "Just Buns" and it's a whole book with only different bun recipes. Very nice! The author is Åsa Swanberg, and it's photographed beautifully by Wolfgang Kleinschmidt. It has tons of recipes that I want to make, but these ones were labeled as "the best cinnamon buns" and obviously I want to try the best first. This recipe differs slightly from others I have used. First and foremost, it uses more yeast than others, and it has a pre-rise at a batter-like stage before it becomes a dough. It might sound fiddly, but it helped me get really light and fluffy buns, and I'd definitely do it again. The total rising time is no more than two hours anyway, so it's well worth it. The recipe calles for "raw sugar" which is here interpreted as demerara or possibly muscovado sugar. This gives the dough a slightly darker color, and a less intensely sweet taste - I like it! You can use finely chopped or flaked almonds for the topping as well as the pearl sugar, but I made these for Per (and I) to take into work today, and as there are people with nut allergies there, I skipped them. The buns are delicious no matter what! What makes these different from American cinnamon buns then? Well, while there are many recipes out there, I'll point out a few things. First - cardamom in the dough. Very important. Second, these are baked in a very hot oven for just a few minutes. This makes them light and fluffy, with a nice brown surface yet not dry or overbaked. Third, they're always baked in individual paper cups. (Bun cups - they're like slightly lower muffin cups.) Fourth, no glaze! I don't have exact amounts for the filling - I just sprinkle on sugar and cinnamon until I have a fairly even amount on the whole dough. Don't worry, I'm sure you'll get it right, too. Crumble the yeast into a bowl. Add some of the tepid milk, and stir until the yeast is dissolved. Add the rest of the milk, half of the flour and both of the eggs. Leave to proof, covered, for one hour. Add the rest of the flour, the sugar, salt, cardamom and butter. Work into a smooth and silky dough. Here's when you might need a bit more flour. Transfer the dough to a clean bowl, cover and leave to proof for 30 minutes. Divide the dough into two. Roll out each part to a large rectangle. Spread with butter, and sprinkle with sugar and cinnamon. Roll each rectangle into a tight roll, starting at the long edge, and cut each roll into about 20 pieces. Place each piece in a paper cup on a baking sheet (covered with parchment paper so you won't end up with a mess), cover and leave to proof for 30 minutes. Beat the egg with a pinch of salt and 1/2 tsp of water, and brush this carefully on the buns. Finish by a light sprinkling of pearl sugar. Bake at 250°C for 6-8 minutes, until they're as golden as you like them. Beautiful buns! I can't wait to try this out. By the sound of it, I actually prefer this to the American version. I love cardamom, and don't really like the sweet glaze on the DB buns... Thanks for sharing! Ah...I like the sugar on top. Thanks for posting the recipe, fairly sure my kids wouldn't like the cardamom, last holiday in Sweden they learned pretty fast to ask in almost-swedish if there was any cardamon in the baked goods..
How funny. I saved this recipe when it was published in Svenska Dagbladet last weekend as I wanted to try them out for today. But I still havn't decided if I'll bake any cinnamon rolls at all today. Were they better than "normal" Swedish ones? Pre-rise stages are very common in Polish recipes, and I really like the result. Makes 40! That won it for me straight away!! I really like this recipe. Love how you've made then in cup cases, gr8 on presentation and yes the cardamon in the dough is also a ++. Found u thru Ahn's blog. These buns look glorious and I love the idea of cardamom in the dough. Double yum! I am so jealous looking at these as I eat my cereal for breakfast. They look heavenly! My husband prefers no glaze for his buns too. This sounds right up his alley. Thanks! I prefer my cinnamon rolls without glaze too. I love the idea putting cardamom in the dough. It sounds absolutely delicious. Thank you for baking cinnamon rolls again. I'm so glad you shared this recipe!! I really wanted to see the difference - now I need to make them so that I can taste the difference! National Cinnamon Bun Day!!! Now that's something I can celebrate! These look perfectly amazing! Anne - I'm so glad that you decided to share with us a national favourite. I'm always really surprised to see cardamom in dough or in cakes, but I know it is a common ingredient in sweets in Scandinavia. In fact, I'm going to make Beatrice Ojakangas' recipe for Kardemummakaka just to satisfy my curiosity. Your cinnamon buns look beautful, and I'm glad you didn't eschew the raw sugar. Beautiful buns! Happy Cinnamon Bun Day!! I love that there is cardamom in the buns...it goes so well in baked goods, especially yeast ones. I also like the absence of glaze. Lovely photos, too. these look very nice. I don't know what demerara or muscovado sugar is (I will google it in a moment) but I think that I will try this recipe sometime soon. It looks as if last months DBer recipe has people warming their buns. I'm very intrigued by these cinnamon buns! Thanks for posting the recipe. :) I definitely want to try making them. I made the buns according to your recipe last friday and they turned out very nice - thank you! Just one thing: they dried out really quickly - do you have any idea why? Are they simply meant to be eaten super-fresh (which isn't a problem). Or was it maybe due to the climate (dry, central-heated air, very cold and dry outside). Any tips would be highly appreciated!! Honeybee - oh, hard to say! They are best eaten fresh, but they should certainly keep for a few days, in a plastic bag or box. I usually stash mine in the freezer right away though, and then just de-frost some in the microwave. Good idea, I'll freeze some the next time, too! Thank you! I made them on Tuesday, today (Saturday) the last ones were demolished. 'Refreshed' them this morning in the oven and they came out as fresh as the day I've baked them. Nice, soft and very easy to make. Had stored them in a plastic container, not even in the fridge. I didn't have any fresh yeast, so I used dry instead. It worked just fine. Instead of making 40 of the same kind, I ended up filling half the dough with margarine, sultanas, ground hazelnuts, marzipan, cinnamon & cardamon. 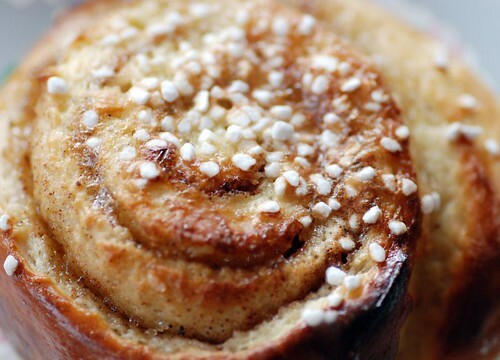 I found your recipe while googling for 'Swedish Bullar' - after remembering the ones we always had on our summer holidays in Sweden during my childhood. These tasted just like it - yummy! Thank you for sharing! Can I I use bread flour for this recipe? Yu Ting - I'm not sure what you mean by bread flour. I use normal wheat flour - the same kind that I use for bread - but I think that some countries have a different way of labeling flours, so it's a bit hard to say. The group I prepared the Fika for is an international youthgroup that is starting a one year social entrepreneur training, the Youth Initiative Program. (www.yip.se) here in Järna. They had their opening yesterday, where the local Järna community was invited for the Fika I prepared. 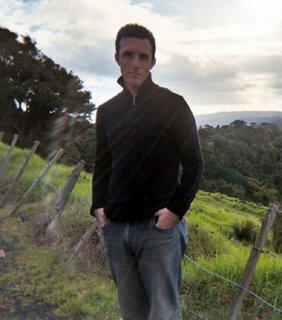 Check out the website if you have time, it is quite an amazing thing they are doing here! I just walked past Saltå Kvarn today, amazingly huge building, I didnt know they have a bakery too, I ll go check it out!! I made the buns with dark flour the other day, for the forty Yippies who are working hard outdoors this week, doing crafts with wood, iron and clay...they loved them like that for Fika in the afternoon, because the darker flour makes them bread-like and more filling! Hi! I'm spanish so forgive my english haha! 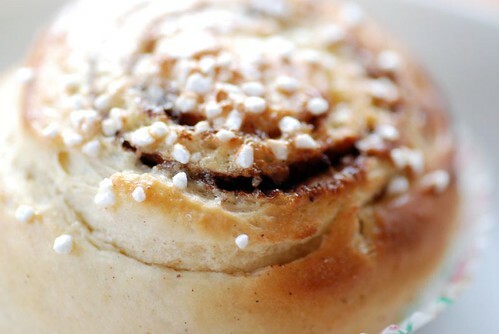 Wow!the Swedish Cinnamon Buns are my favorite.it looks delicious.yam mi... I love baking them and decorating them. Kids love them too. these make good edible Christmas decoration as well. 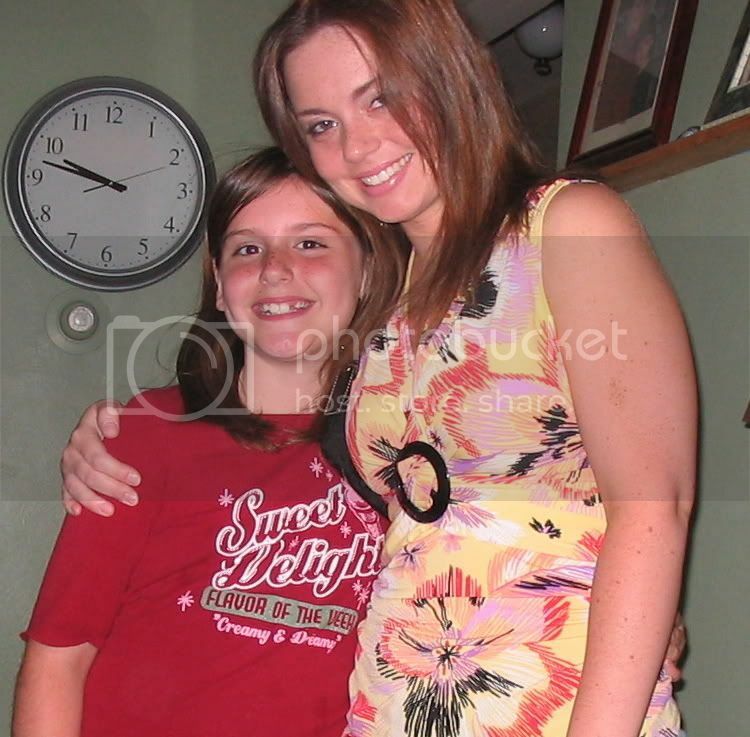 I was so happy to find your blog today! This past summer was my first time in Sweden, and I spent 6 weeks living on Sodermalm. 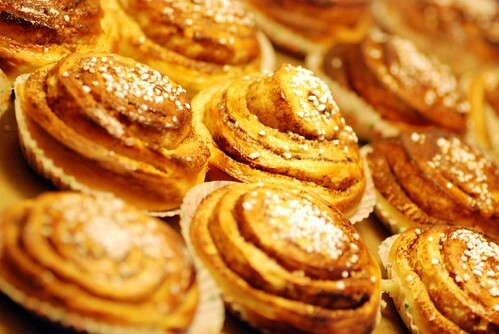 I can still smell the kanelbulle at the Gamla Stan t-bana! Can't wait to try this and many other recipes on your blog. Very nice! But i took an entire day ~5 hrs. It was very hard to work the dough and it stuck everywhere! I like this because there's no glaze and it's traditional. Lovely buns, well worth the effort! However how did you manage to only get 40 buns out of this? I almost got 70! And also, how did you manage to work the dough in your Kitchen Aid (if I understand it correctly, you use one of these)? It just "curled" up in the machinery on mine! Pär - jag gör STORA bullar :) (Jag vill ha dem sådär ljusa och underbakade, och då underlättar det om de är stora. Riktigt, riktigt stora.) Men vad konstigt att det blev problem med Kitchen-Aiden, det funkar verkligen perfekt i min. thank you so much for your recipe. I prepared a batch for my swedish class and they were a success, even for my native swedish teacher. when is the specific perfect to celebrate Cinnamon Buns? I'd like to do the same what you did for my kids. Made these today and they turned out perfectly and seemed very authentic compared to the ones I have had in Sweden. I am going to try them out on my Swedish friends when they come and visit me! I just made 24 of these for my friends' wedding tomorrow (used half the amounts specified, as it is already almost 2 am here - I started at 11 pm). My girlfriend once told me that her Swedish friends assured her, there is not a single man in Sweden better than kannelbullar - I hope she will like these tomorrow, as she will be on the wedding too. Thanks a lot for the recipe. Dear Anne, I am from Singapore n I am craaaazzy over this cinnamon bun. Hv nvr done this before. But this recipe makes it sound so simple. So gonna try it!! 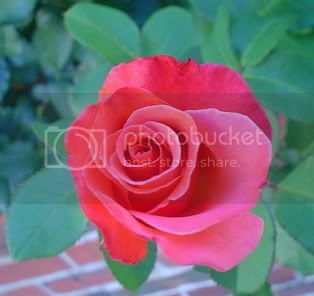 Hi Anne, I love your blog! Just wondering how long these buns last for?